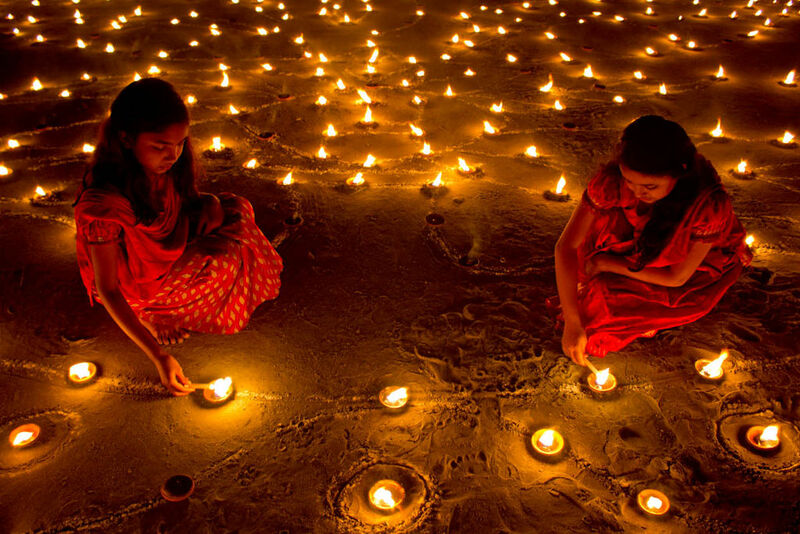 Diwali: What is the Festival of Lights – it’s Celebration Around the World? 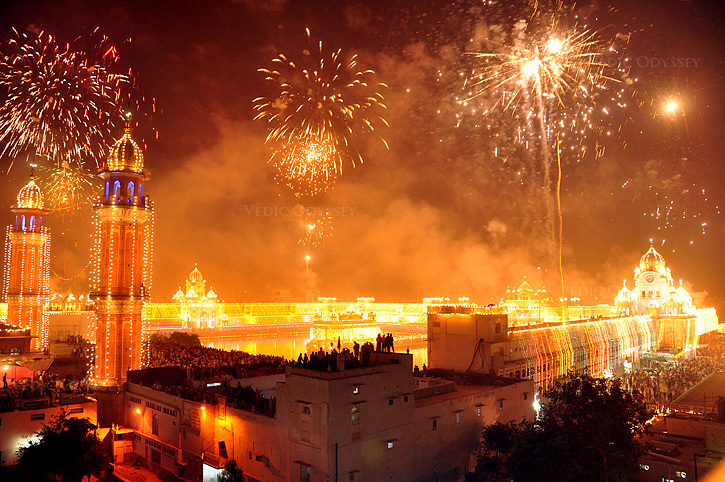 Today, Hindus, Sikhs, Jains, and Buddhists worldwide will begin the countdown to Diwali. Also called the Festival of Lights, the annual event is the most anticipated and eagerly awaited of all Indian celebrations. Though the holiday is always observed in late October or early November, the exact date which is determined by the position of the moon and the Hindu lunar calendar, differs. The festivities will begin in earnest in month of October with Dhanteras. The name is derived from the words “wealth” (Dhan) and “thirteen” (Teras), the day of the lunar month the celebration takes place. Since the day is dedicated to Lakshmi, the Hindu goddess of wealth, one of the fun rituals observed is shopping for gold and silver jewelry. Those that cannot afford to settle for colorful new clothes and utensils, which are also considered auspicious. According to folklore, the credit for this fun tradition can be attributed to the crafty wife of a 16-year-old prince who was destined to die from a snakebite four days after the wedding. To try to save her husband’s life, the bride illuminated the room’s entrance with small lamps and heaps of gold and silver coins and ornaments. She also kept him awake by narrating stories and singing songs. When Yama, the Hindu god of death, arrived, he was blinded by the brilliance of the light from the lamps and precious metals. When the deity finally managed to get atop the heap, he became so mesmerized by the sound of the prince’s wife and her stories that he sat and listened the entire night. He then quietly snuck out in the morning without harming the prince. The day after Dhanteras is celebrated in different ways. Some call it Kali Chaudas or Narak Chaturdashi and believe that it was on this day, Mahakali, the Hindu goddess of time and death, killed Narakasura, an evil demon. To commemorate the occasion, they conduct elaborate rituals to rid the house of demons and evil spirits. 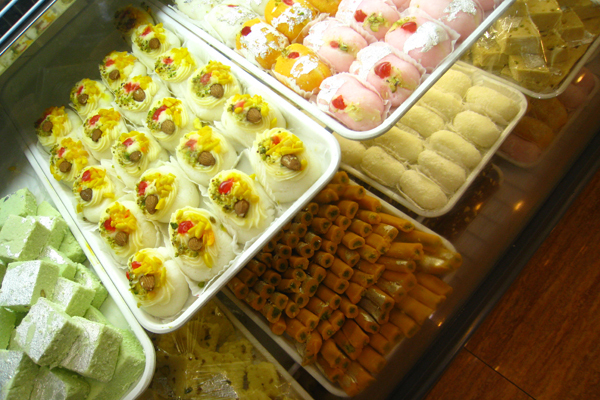 Non-believers think of the day as “Choti” (small) Diwali and begin the celebrations early. Most households start Diwali, with morning prayers. The rest of the day is spent exchanging gifts and sweets with family and friends. Those that missed out on the Dhanteras shopping spree make up for it on this equally auspicious day. Many people also adorn the entrance of their homes with colorful powder designs called Rangolis. The festivities continue into the evening when homes are lit up with diyas, and tables are laden with scrumptious food. After dinner, families meet up with neighbors and friends to create their own fireworks shows. While younger kids stick to safe sparklers, teens and adults light up the skies with bigger, louder, and more colorful fireworks. The celebration continues late into the night until every last firecracker has exploded. 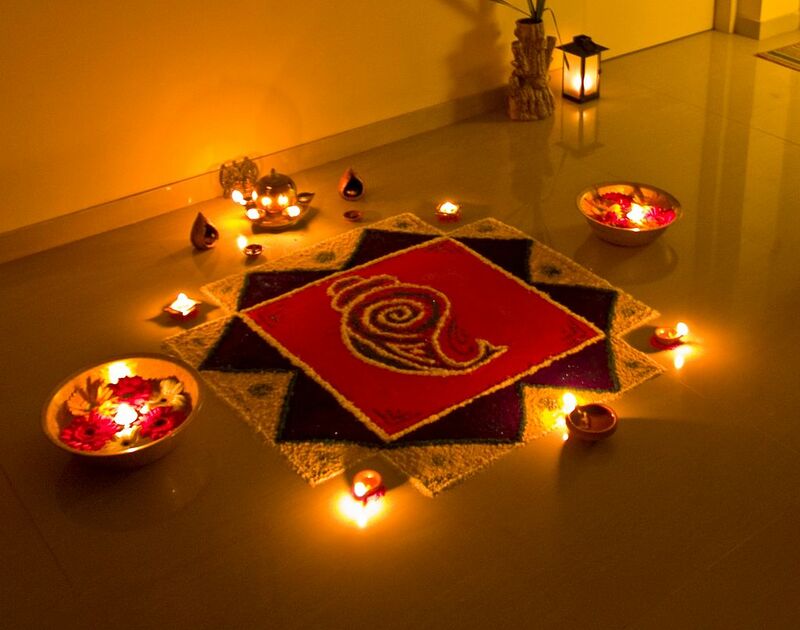 There are numerous myths associated with Diwali. The most popular one credits it to the people of the ancient kingdom of Ayodhya. According to the legend, the festival was held to celebrate the return of King Rama, his wife Sita, and brother Lakshmana, from a 14-year exile imposed by the monarch’s stepmother. For some Hindus, Diwali also marks the end of the calendar year. The 57-year lead against the commonly used Gregorian calendar has to do with using the shorter lunar months to calculate the year. The last day of the festival, Bhai Dooj, is dedicated to the special bond between brothers and sisters and celebrated with more gourmet food and prayers. While Diwali is fun for kids all over the world, it is particularly so for those that reside in India. That’s because, in addition to a week’s vacation from school, they also receive gifts, attend parties, eat delicious meals, and best of all, play with fireworks! A chaotic crossroad of art and spirituality, India promises a year full of colors, flavors, rituals and cultural exchange. The buzzing country’s mind-stirring mix of landscapes and heritage bristles with art exhibitions, outstanding festivals and unique forms of creative expression. Here is a selection of India’s unmissable cultural events each year, from Mumbai to New Delhi and from Goa to the Himalayas.